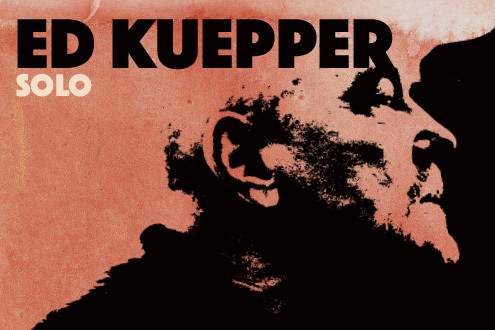 In most recent times Ed Kuepper solo shows have seen Kuepper perform ‘By Request’ this time though, Ed has turned the tables and will perform ‘Whatever the hell he wants!” Which, considering the Bard of Oxley has released over 50 albums in solo mode and via The Saints, The Aints! and the Laughing Clowns, could mean anything; hopefully at least it will include a solo rendition of this new classic and the latest video from The Aints! Country Song in G.